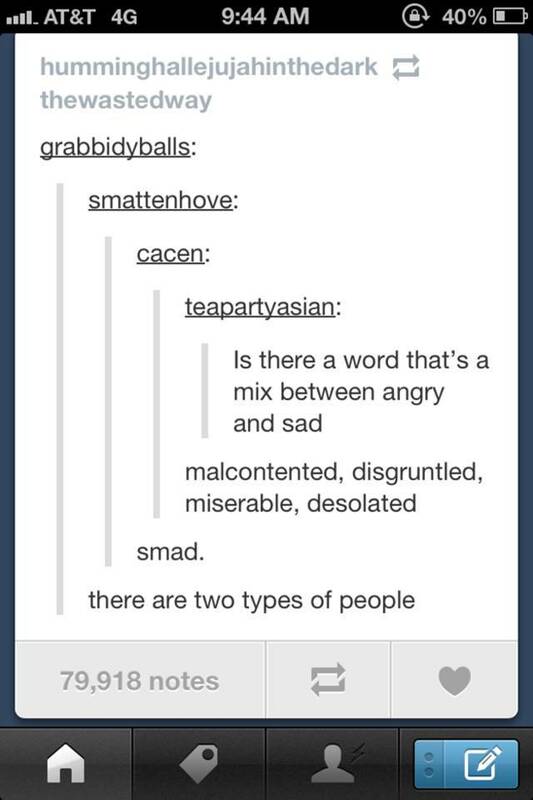 18 Pics That Prove There Are Two Kinds Of People - Which Type Are You? 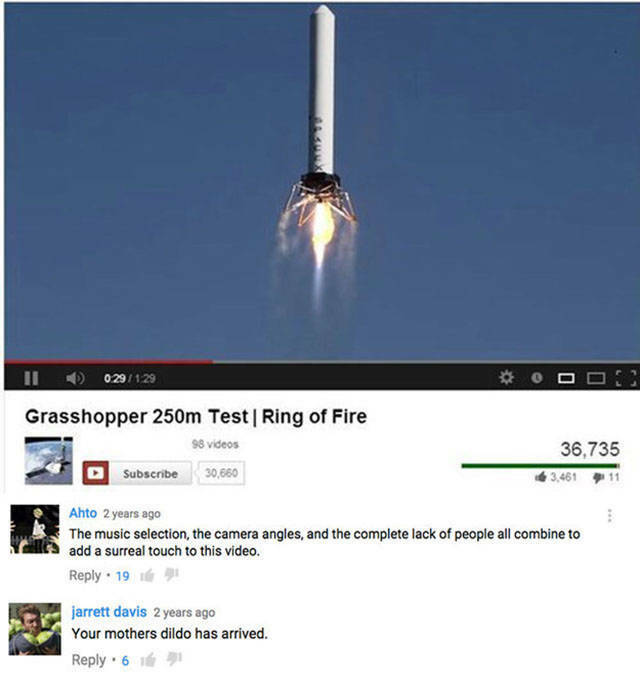 Sometimes internet comments get a little TOO real. There are two types of human thesauruses. There are two types of reactions to fresh snow. 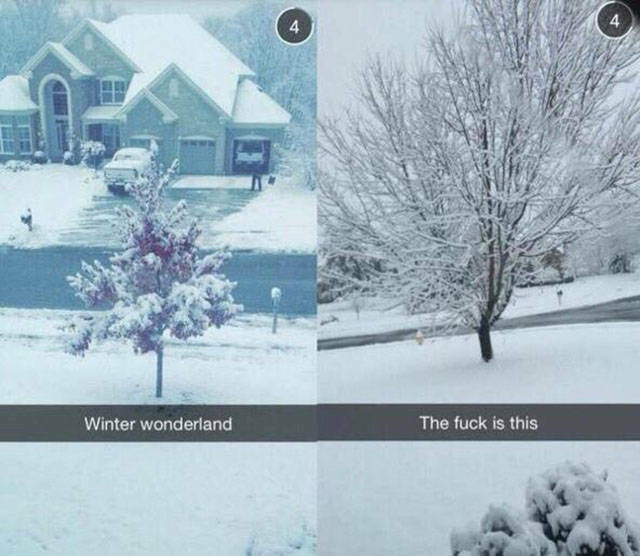 There are two types of people in April. 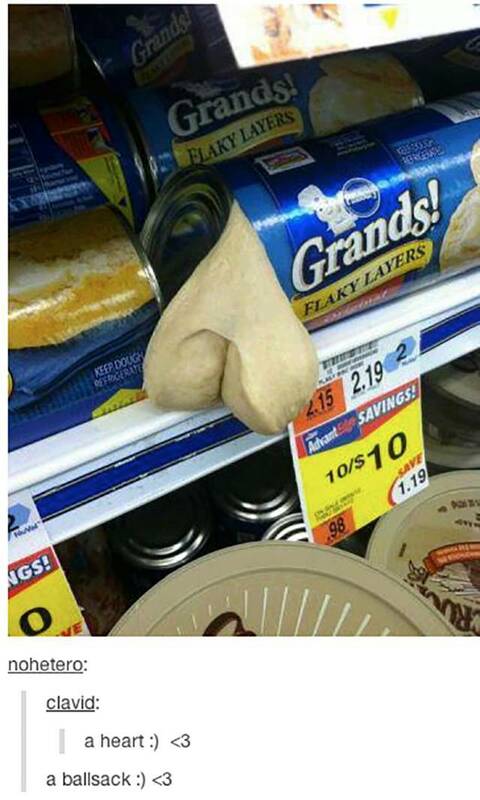 There are two things you can see in this biscuit dough. 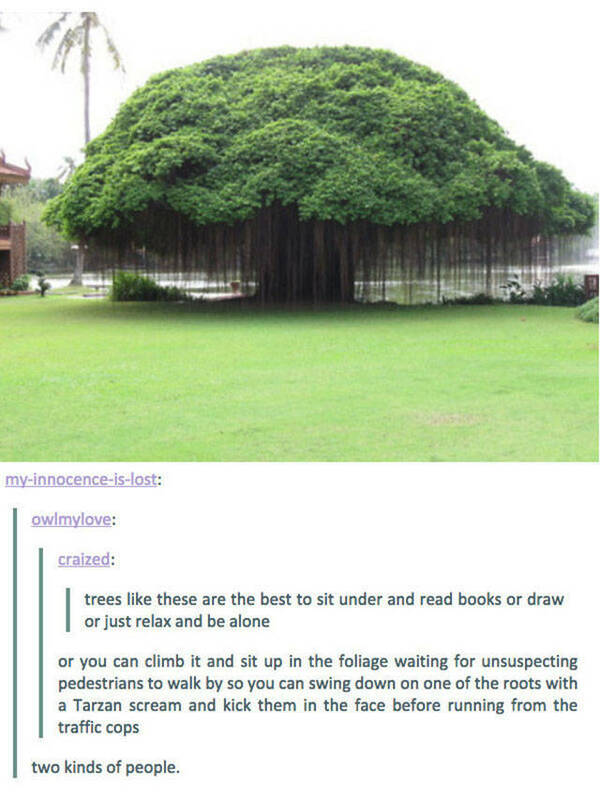 There are two things you could do with this tree. 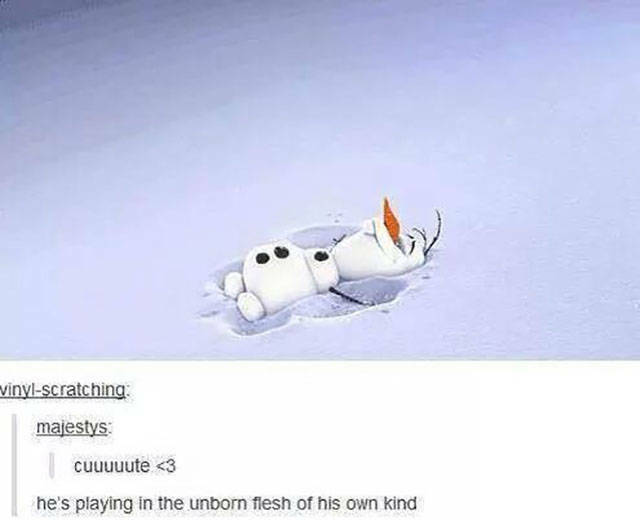 There are two ways to look at Disney. 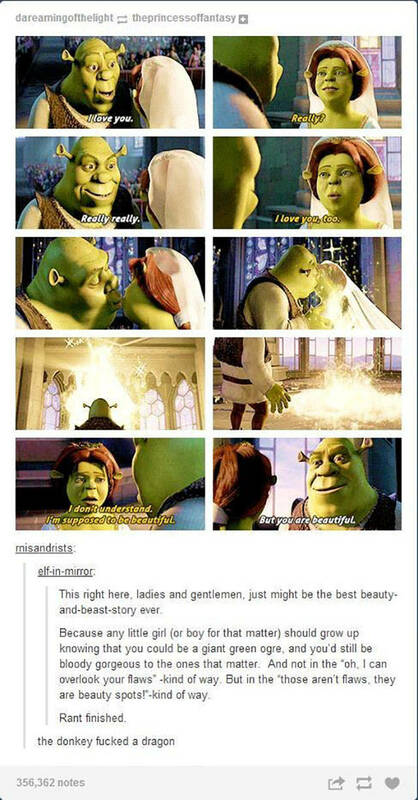 And two lessons to take home from Shrek. 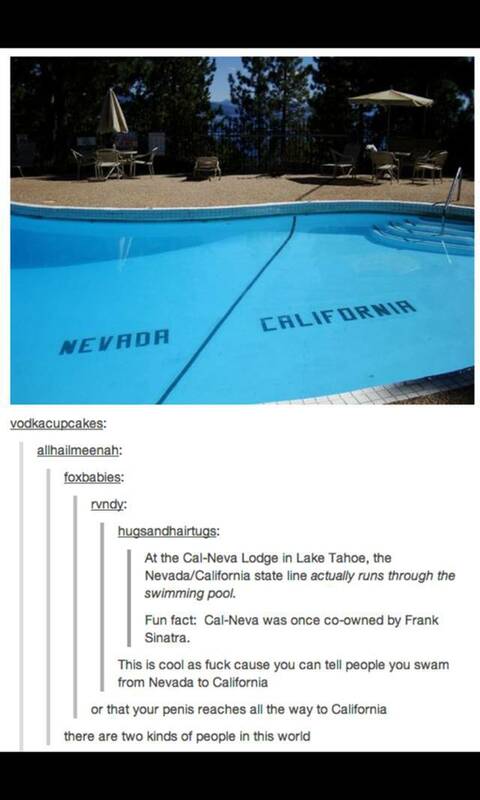 There are two ways you can enjoy this pool. There are two types of selfie requests. There are two reactions to scientific achievement. 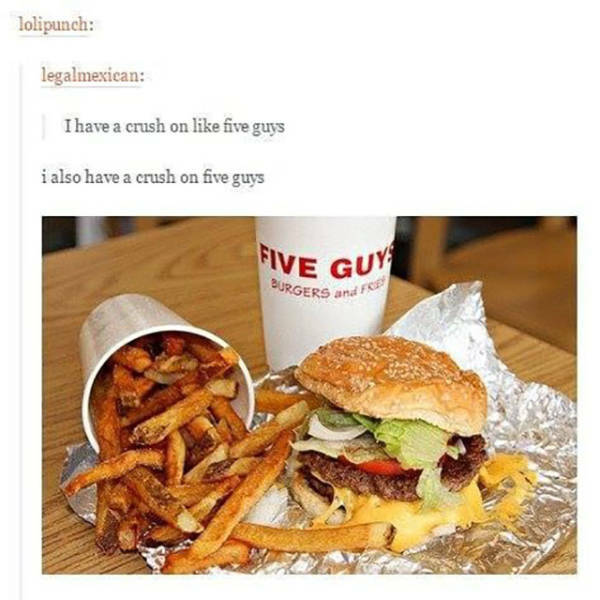 There are two types of crushes. 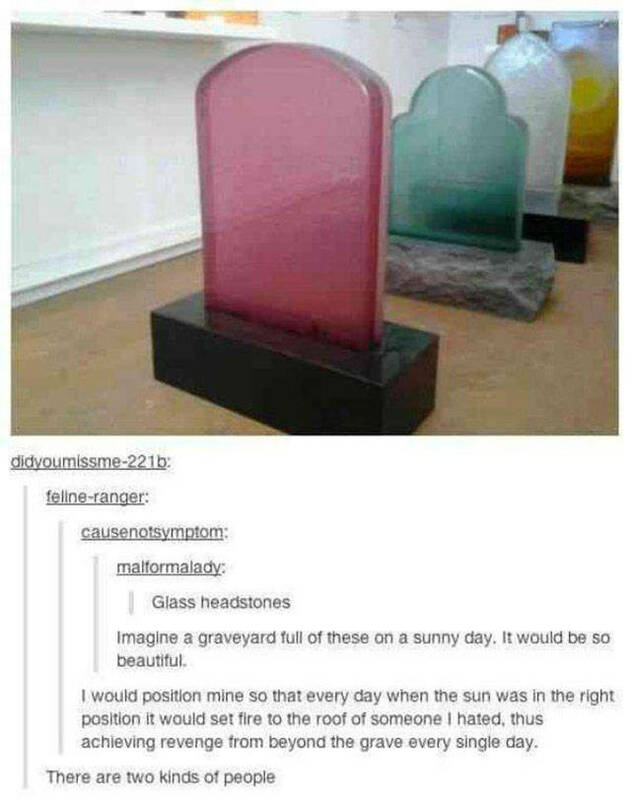 There are two types of uses for these gravestones. 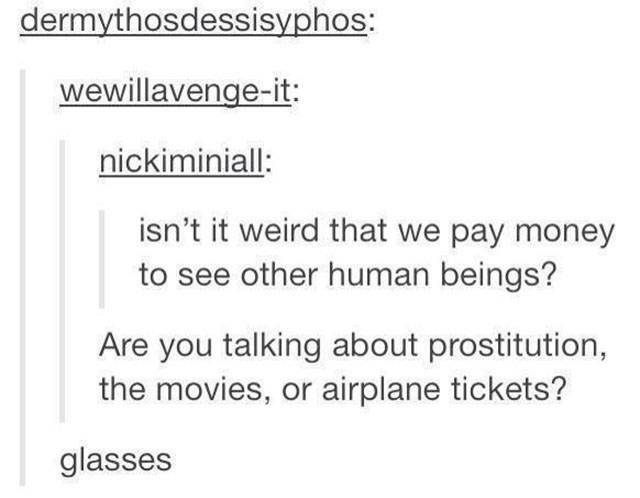 There are two types of responses to this shower thought. 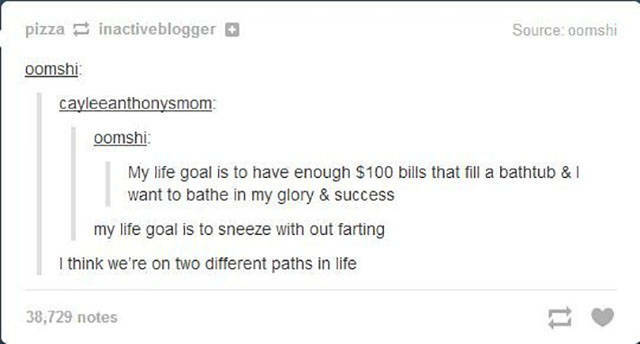 There are two types of life goals. There are two uses for this kind of knowledge. 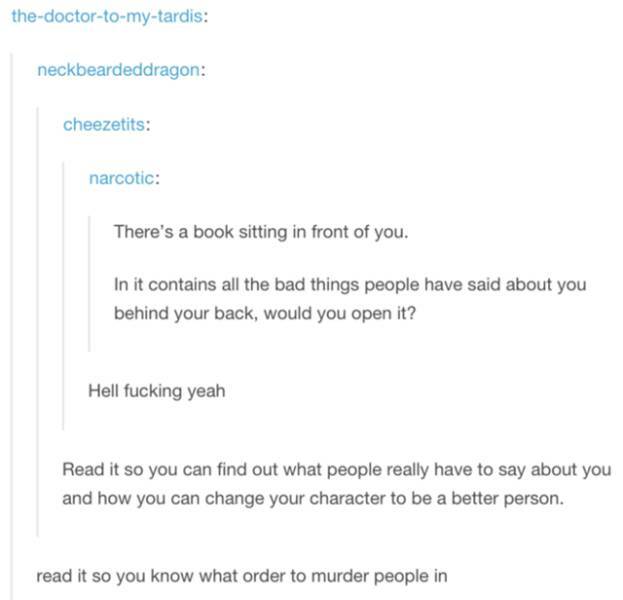 There are two kinds of questions on the internet. 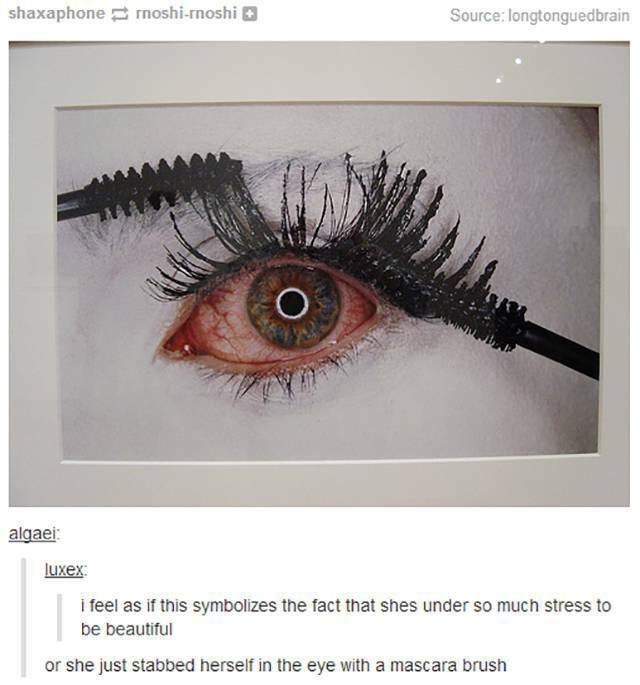 There are two reactions to fine art. 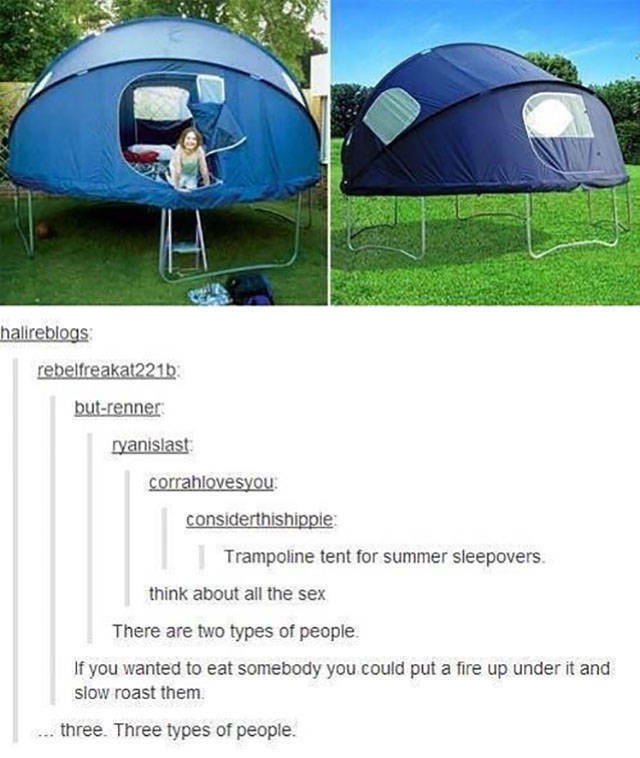 And finally, there are…actually three ways to use this trampoline tent.